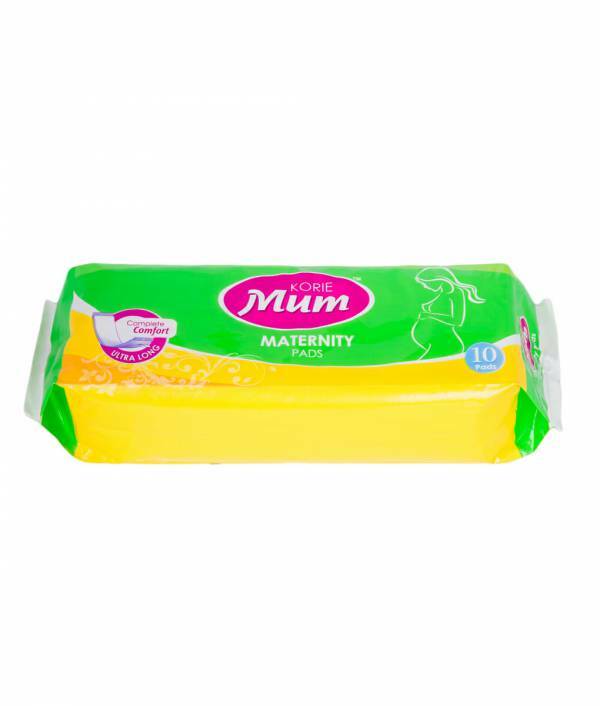 Korie Mum Ultra absorbent maternity pads will come in very handy after you’ve given birth. 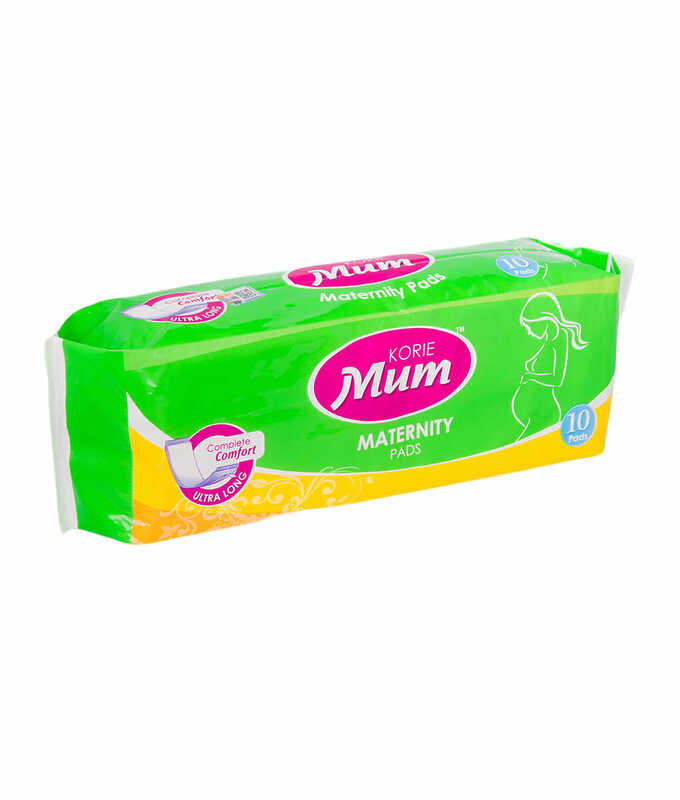 Korie Mum Maternity Pads are better than ordinary sanitary towels as they are longer, softer and more absorbent, offering you the extra protection you need. 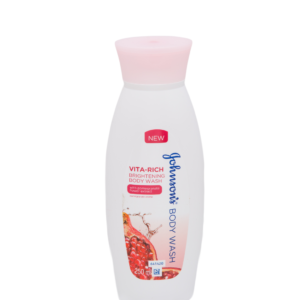 For the first few weeks after giving birth (either vaginally or by C-section) you’ll most certainly find you have bleeding (called “lochia”) – perhaps quite heavily in the first few days. When this happens, an excellent way to protect your sheets is to opt for big cheap pants and line them with Korie Mum Maternity Pads for ultimate protection and serene comfort even on the heaviest flow days. 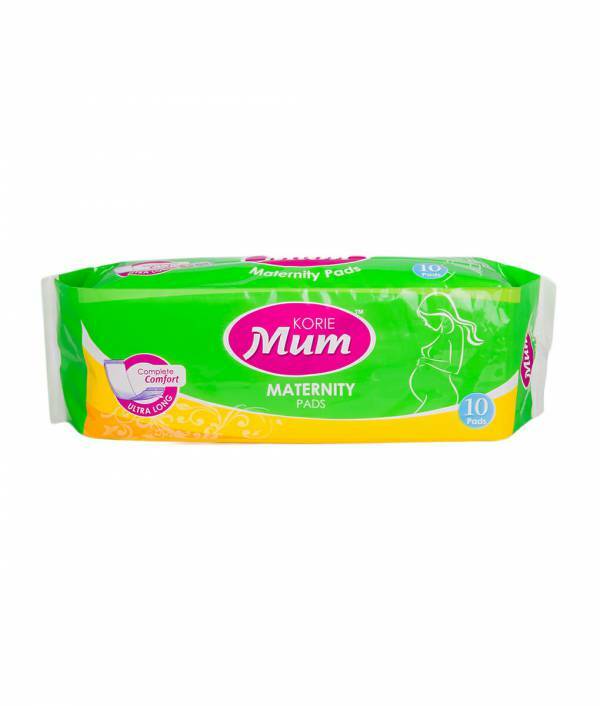 You’ll find – especially when the bleeding is at its heaviest – these maternity pads are better than ordinary sanitary towels as they are longer, softer and more absorbent. 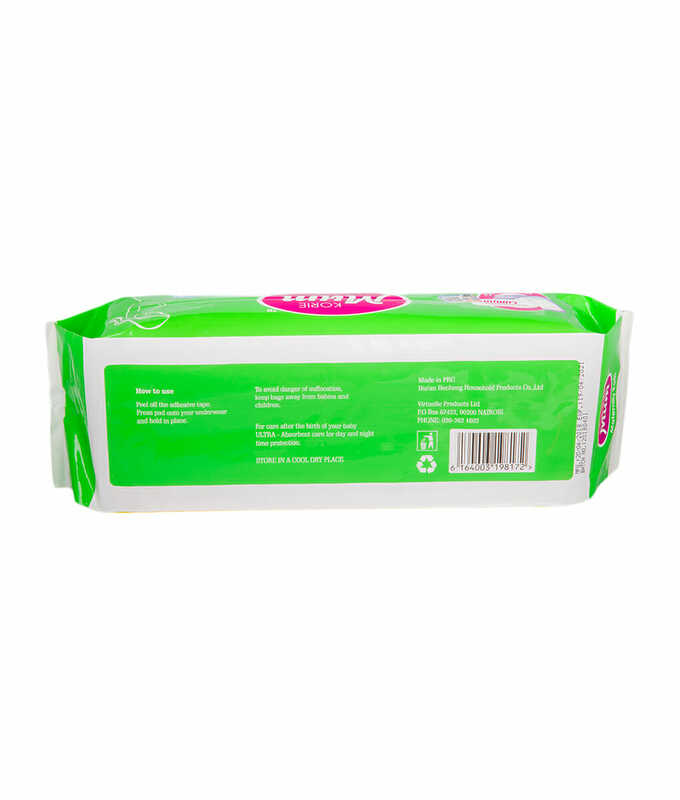 As the lochia finishes, you might be able to switch to something lighter like Korie Pantyliners. Korie Mum Maternity Pads are ultra soft, thick and fluffy, and made from 100% organic cotton – perfect for that first few weeks postpartum.